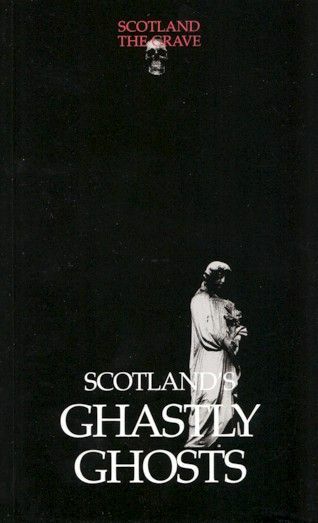 Scotland is one of the most haunted parts of the world, and hundreds of places have stories of ghastly ghosts. Many of these poor souls died a horrible death and their restless spirits then returned to trouble the living.Scotland's Ghastly Ghosts features some of the most gruesome, scary or interesting hauntings, from evil spirits, portents of death and skeletons, a spectral cannon ball and a ghost carving its name on a window sill. These are derived, where possible, from contemporary witness accounts.